Captain Jo’s love for fishing began in California’s Bay Area over 30 years ago. As a fisherman’s son he was exposed to the water before he started walking. His love for the sport started at age 7 when he would unload fish for commercial boats. He knew the ocean and the trade, leading him to work on commercial long line boats, and work as a deckhand on a 50-foot Delta assisting the captain and up to 30 passengers at a time. These experiences helped him become a commercial fisherman operating his own boat by the young age of 18. For him and for his father moving to Alaska was a dream come true. Johannes attended Dimond High School in Anchorage and joined the United States Army upon graduation. 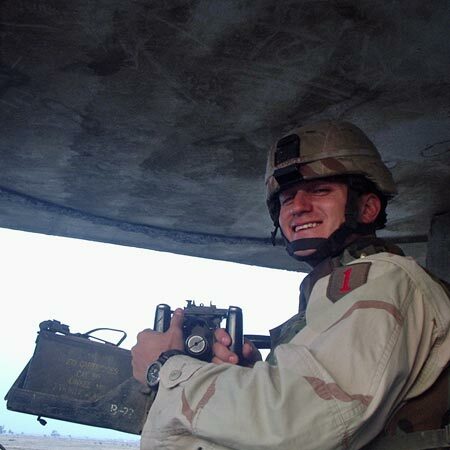 He was stationed in Germany and deployed to Iraq in support of Operation Iraqi Freedom as well as Kosovo during his military career. At the end of his service, he returned to Alaska with his wife Jennifer and daughter Elahsa. 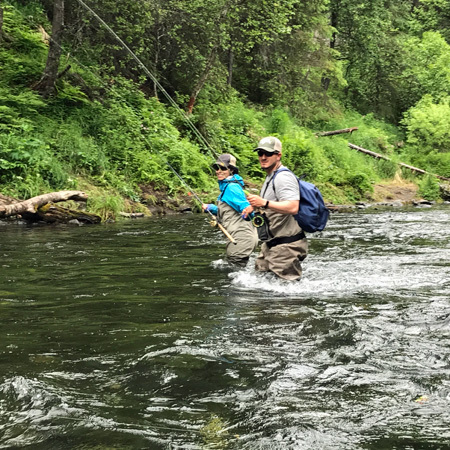 He spent over 10 years mentoring young adults at the Alaska Military Youth Academy while completing business courses at the local university and has now returned to his first passion, fishing. 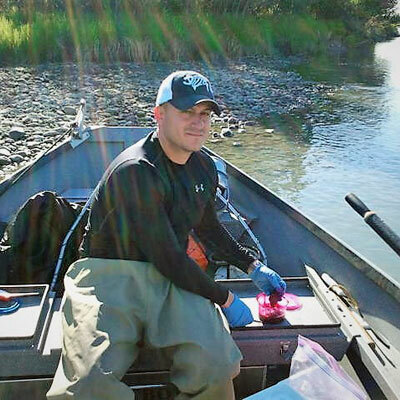 Johannes has been fishing the Kenai Peninsula and surrounding waterways since early 2000s. His commitment is to teach future generations how to preserve and maintain our fisheries so they can continue to enjoy fishing these pristine waters for years to come. Jennifer is a true Alaskan, born and raised in Anchorage, Alaska. Fishing has always been a part of her life. 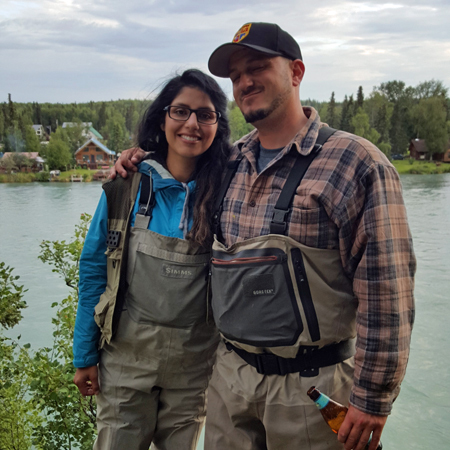 Jennifer oversees guest services for Kenai Wild Fishing. With her personalized service she will customize your fishing itinerary and facilitate your booking needs to give you the best fishing experience. 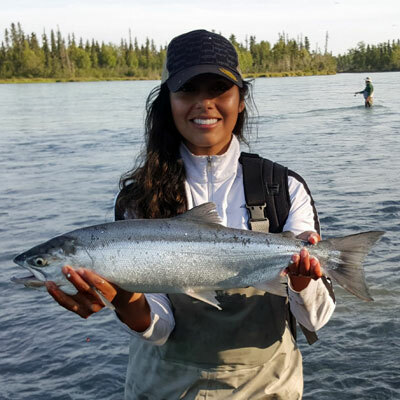 Go With Experienced Kenai Fishing Guides!